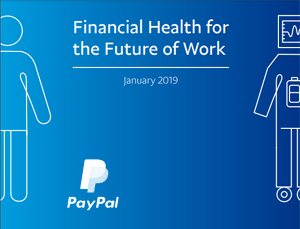 PayPal, a leading worldwide online payments system, released a report on Financial Health for the Future of Work at the World Economic Forum, headquartered in Geneva, Switzerland which showcased Anudip as a success story in enablers of creating sustainable digital livelihoods at scale. Click here to read the full report. Pictured below a snapshot from the report.